Barack Obama, Bill Clinton and George W. Bush are the only United States presidents who've publicly admitted they've "inhaled frequently" or "experimented with marijuana" or whatever the presidents are calling smoking pot these days. "As a member of the Choom Gang," Obama's biographer David Maraniss wrote for the president's 2012 biography Barack Obama: The Story, "Barry Obama was known for starting a few pot-smoking trends." In a pre-presidential 2006 interview, Obama admitted he "inhaled frequently" as a kid because "that was the point." Clinton was less proud about his past experience with the controversial drug. During his 1992 campaign for the presidency, Clinton admitted he smoked marijuana "a time or two" when "in England" as an Oxford University Rhodes scholar, claiming he "didn't inhale" and "didn't like it." Just like he "did not have sexual relations with that woman." Bush, being a member of the generally anti-marijuana Republican party, was the most reluctant of the three in admitting he's dabbled in pot-smoking. In a secretly recorded series of 1998 to 1999 interviews with Christian activist Doug Wead, Bush said he "wouldn't answer the marijuana questions. You know why? Because I don't want some little kid doing what I tried." In other words, he answered the marijuana questions directly after saying he wouldn't answer the marijuana questions. Being that marijuana use and legalization has long been a contentious issue in politics, most presidents have strategically refrained from consuming it — or at least from admitting they've consumed it. Former president Ronald Reagan, notorious for tremendously increasing the drug incarceration rate under his "zero tolerance policy," once smoked pot with his wife provided by department store heir Alfred S. Bloomingdale at a dinner party in the 1960s, according to journalist Kitty Kelley's 1991 unauthorized biography of former first lady Nancy Reagan. Alleged excerpts of old letters from presidents like George Washington, James Madison and Thomas Jefferson suggest the Founding Fathers regularly cultivated and consumed marijuana, or hemp, as marijuana wasn't a thing until the late 1890s and likely wasn't a hot-button issue at the time anyway. "Began to separate the male from female plants rather too late... Pulling up the (male) hemp," one of Washington's old letter reads, according to the Daily Beast. "Was too late for the blossom hemp by three weeks or a month." 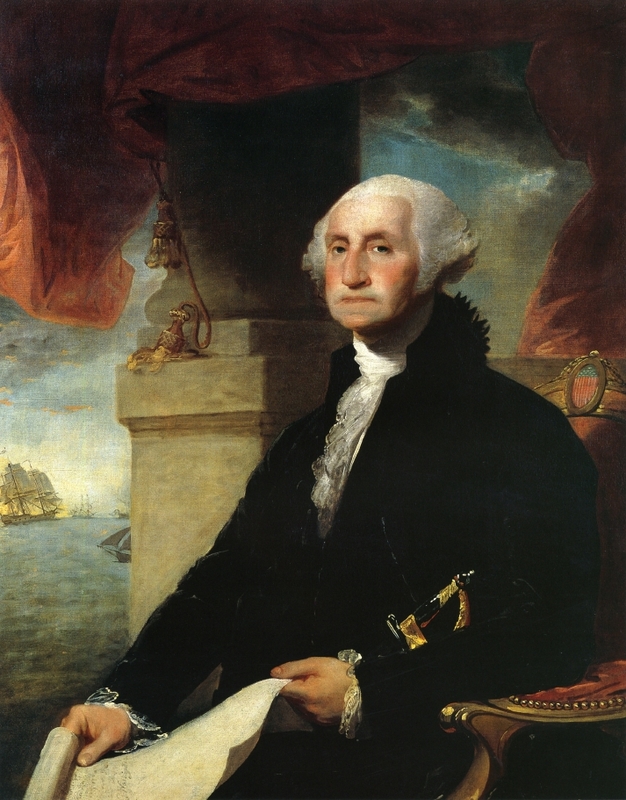 Washington seems to be lamenting over his poor cultivation of the hemp plant, a cannabis plant with low THC levels. In a quote that has circulated on the internet, Jefferson allegedly once wrote "some of my finest hours have been spent on my back veranda, smoking hemp and observing as far as my eye can see," but the Thomas Jefferson Foundation said that quote "has not been found in any of the writings of Thomas Jefferson" and that regardless, it proves nothing about whether or not he smoked the cannabis plant. "Thomas Jefferson did grow hemp, but there is no evidence to suggest that Jefferson was a habitual smoker of hemp, tobacco or any other substance," it stated on the site. World's Most Famous Economist Says Bernie Sanders Could "Change the Face of the Country"